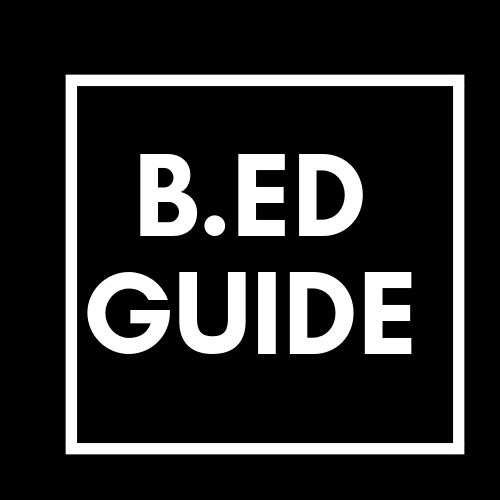 Bedguide is an educational blog where anyone can get all the information related to B.ed Course. We provide you with all the study materials related to B.ed course. The b.ed guide always provides helpful content to their visitor. Because this blog run by a student who already done his B.ed course. Our mission is to provide you with valuable content through our blog for free. You can get all the materials related to B.ed course, don't need to buy anything just follow our blog you can get all the study material. This blog-based on India. Our main focused is on students who are pursuing or want to study B.ed course. 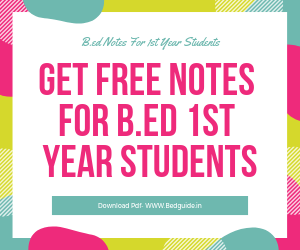 Bedguide.It is an educational platform where you can get all the information related to B.ed course and it's totally free, we are not asking our visitor to spend money on anything and that makes our blog special. Hello! Susil here I am the founder of this blog. Why I started this blog? I have already done my B.ed course from Utkal University and I knew that what are some important materials that students should have before he/she going for B.ed course. I have a lot of good collection on B.ed courses like lesson plans, b.ed guide, study materials, entrance test questions, videos, syllabus and all. I want to help other students through this blog. I shared my collection through this blog. I have collected study materials from my friends, the library, colleges, and online sources.